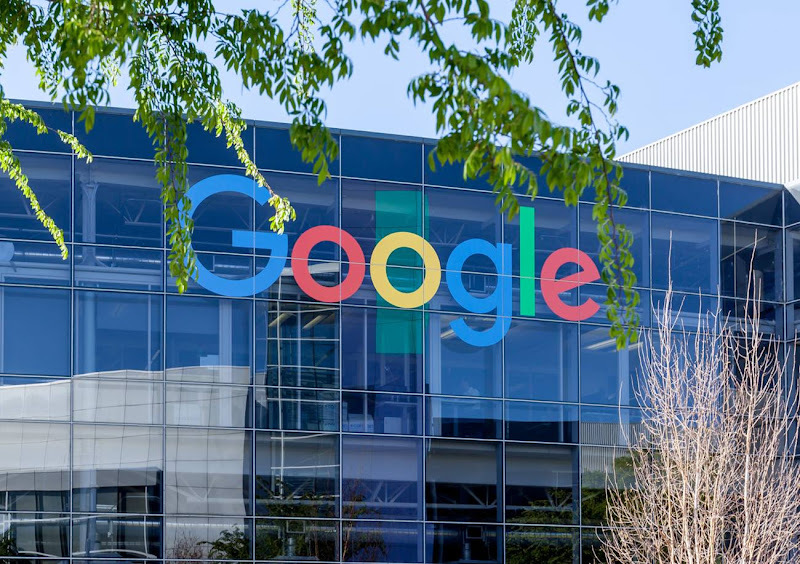 One of the biggest tech companies, Google, has been fined €50 million (euros) — amounting to almost $56.8 million (dollars) — by CNIL (Commission Nationale de l'Informatique et des Libertés / National Data Protection Commission). CNIL is France’s data protection regulator and the reason behind handing out such a huge fine can be attributed to Google’s inability to act in accordance with GDPR. In case you are not familiar with GDPR, it stands for “General Data Protection Regulation” and it just became operational in the EU last May. The purpose of this regulation is to chalk up widespread data privacy laws throughout the European Union. In addition to that, a thorough analysis was also done for user’s online data. According to the regulation, it is compulsory for the companies to have a user’s genuine consent before they can proceed and gather their data. The user needs to clearly state that they are willing to share their data. Moreover, they (users) must also be given an option and a method to delete their data. Last week, Apple CEO Tim Cook expressed his interest in having such privacy laws implemented in the United States too. Let’s come back to why Google was actually fined by CNIL. The reason was that not only did the Tech Giant meet the country’s standards for sharing proper details with the users about how their data is being utilized, but it also failed to deliver considerate information about its policies regarding data consent. Although the fine appears to be quite enormous, it could have gotten much worse as Companies can be fined up to 4% of their annual global revenue. Such a small percentage means billions of dollars for a Company like Google. So, we can say that Google was lucky that CNIL didn’t feel the need to issue the maximum fine it could have gotten authorized.